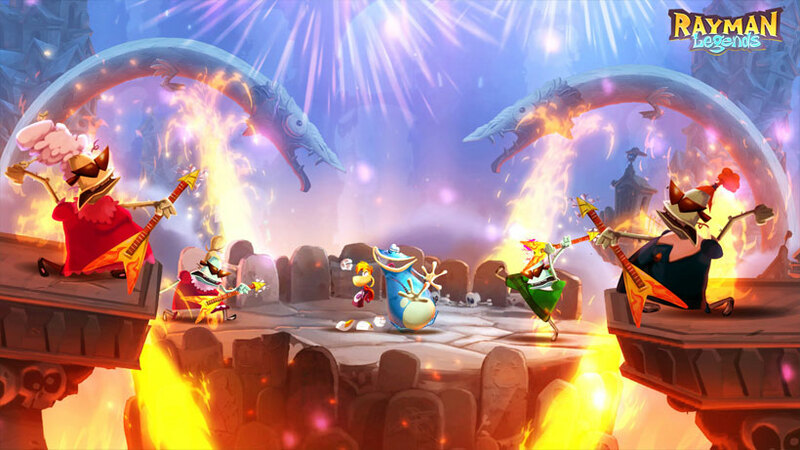 UbiSoft has pushed up their current generation ports of Rayman Legends to February 18th in the US and February 21st in the UK. Both editions offer new costumes, while Xbox One players can rush into 10 exclusive challenges and PlayStation 4 users can have touch pad/Vita cross-play support. Development on the ports does utilize the hardware, opening up the textures to uncompressed levels and eliminating load times. In previous versions, players could run around with a shadowed Rayman while stages booted. Now, the switch from painting to level is instantaneous. Rayman Legends appears to be budget priced at $40 for both consoles according to Amazon. It was also one of MPG’s top games of 2013.